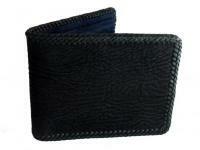 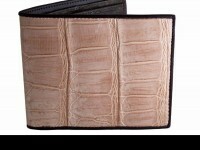 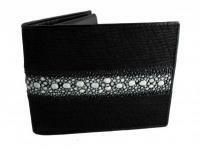 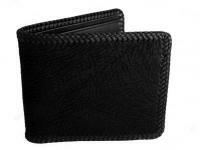 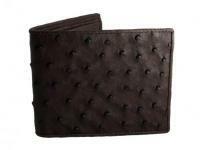 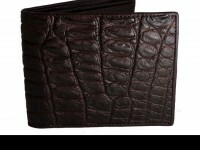 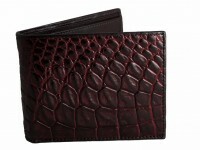 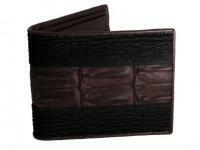 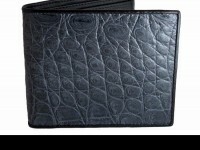 A beautiful shark skin Wallet. 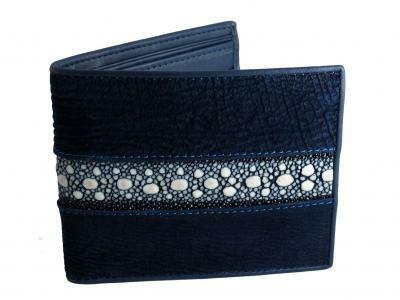 Unique sharkskin wallet with a contrasting eagleray row stone. 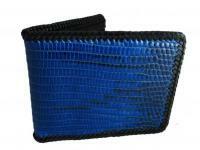 Finished with a royal blue sharkskin interior. 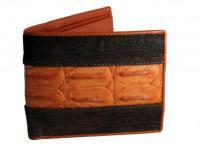 You wont find these anywhere else!